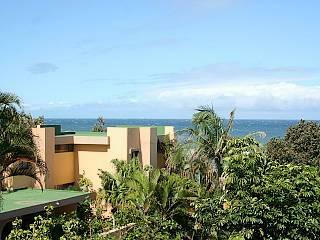 * Two bedroom, two bathroom apartment on the Umhlanga beach front. 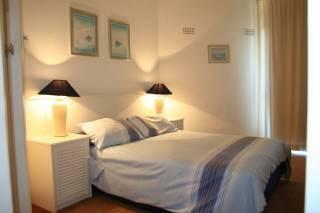 * Sleeps Five (1 x double bed in main bedroom, 1 x double bed in 2nd bedroom with single bunk bed above it). * Two bathrooms (one with shower / one with bath). * Sleeps maximum of 4 adults and 1 child under 10 years old. 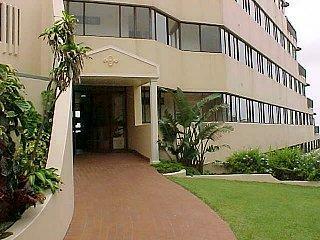 * Secure complex with attractive grounds. 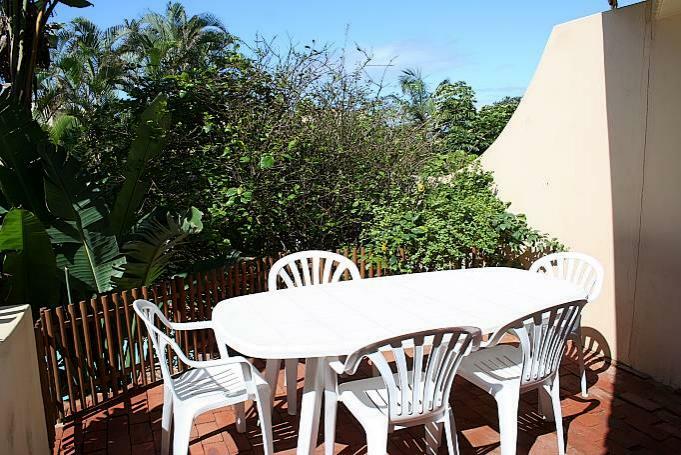 * Communal swimming pool and braai area with direct access to the Umhlanga promenade and beach. 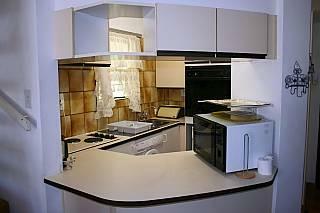 * Kitchenette - All dishes, cutlery, crockery and cookingware supplied. * Colour television with DSTV. * Only 15 minutes drive from Durban. * Serviced daily excluding Saturdays, Sundays and Public Holidays. * All linen is provided. Towels are not provided. Please bring your own towels. * One secure parking bay (remote-controlled gate access). 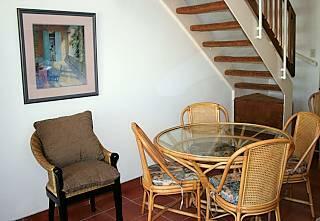 * First Floor (duplex style with stairs inside the apartment). * Slight / Partial Sea View. 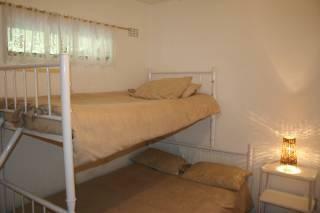 * Please note: This apartment is a double storey apartment ie. 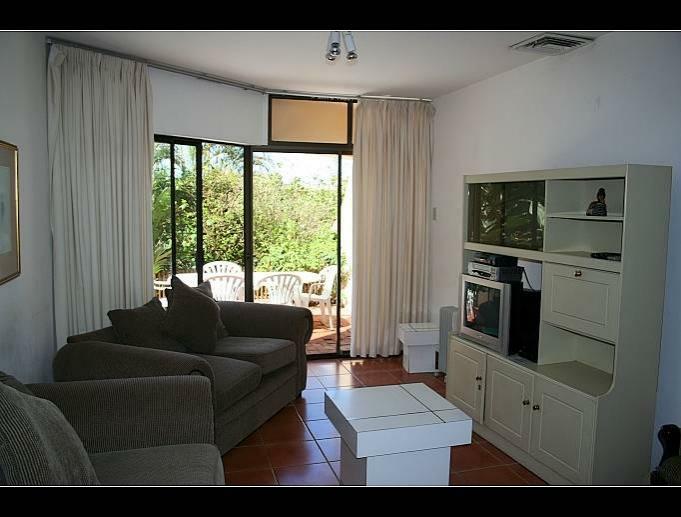 the bedrooms are upstairs, therefore the apartment has an internal staircase and should only be booked by those who are good with stairs. 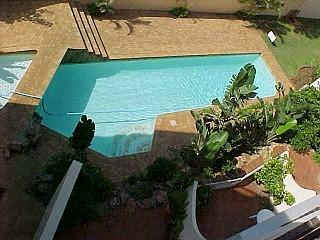 Looking to buy property in Umhlanga?